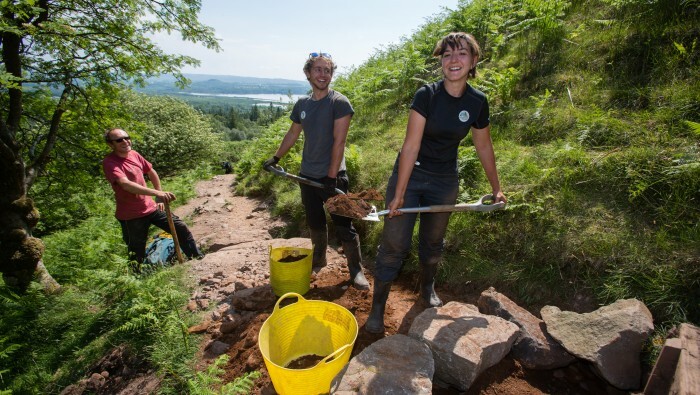 The UK’s 15 National Parks are working together with Columbia Sportswear making Columbia the Official Outfitter to the National Park rangers and staff – the people who protect and promote some of Britain’s best-loved landscapes. 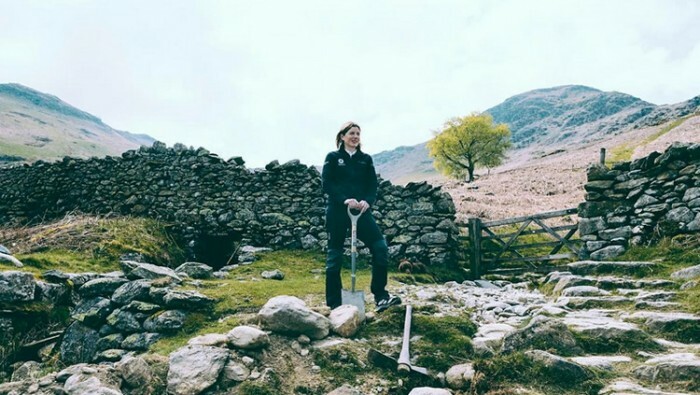 Demonstrating huge commitment to the National Parks, Columbia is outfitting upwards of 2,000 National Park staff including 300 rangers, providing high quality clothing that’s “tested tough”™ and designed to keep them warm, dry, cool and protected in Britain’s toughest conditions. To encourage dog owners who care to pick up everywhere, we are delighted to be partnering with Dicky Bag which makes taking responsibility and picking up after your dog even easier. National Parks are a great place to walk your dog as there is so much for them to explore but there are microscopic menaces inside poop that can cause toxic harm to the environment we all love so much. Made in Cornwall, the Dicky Bag is designed to enhance your idyllic dog walk. With a pocket for fresh bags and a lightweight design; it’s a soft, robust, airtight, machine washable neoprene bin with a Velcro wrap, a karabiner and a belt loop. It’s everything you need on your lead, when and where you need it! What’s more by purchasing a Dicky Bag through our site, not only will you be supporting our vital work but you’ll also get a free shoulder strap. So click visit Dicky Bag today and enter 79 at checkout. Your free shoulder strap will be automatically added to your basket (minimum spend £15). Holidaying in the UK’s 15 National Parks is a brilliant way to explore Britain’s most precious and inspiring landscapes. That’s why the UK’s National Parks have a national partnership with Sykes Holiday Cottages, who are encouraging everyone to discover their ideal National Park break. What’s more, your booking will help support our vital work. The National Parks offer so much choice, whether you’re exploring villages; traversing waterways or hiking up a mountain, staying longer in a holiday cottage means you can truly immerse yourself in these special places whilst supporting local businesses and communities. So, which National Park will you explore next? 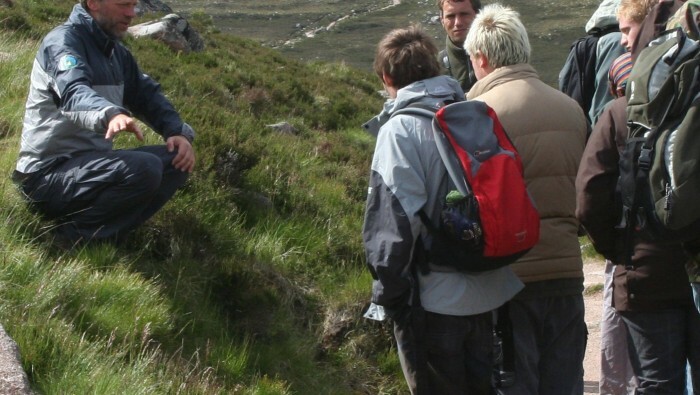 Here’s some inspiration about The Cairngorms National Park but whichever National Park you decide to visit, make your booking through Sykes Holiday Cottages.